This win came after a pitch between six agencies in the last quarter last year. 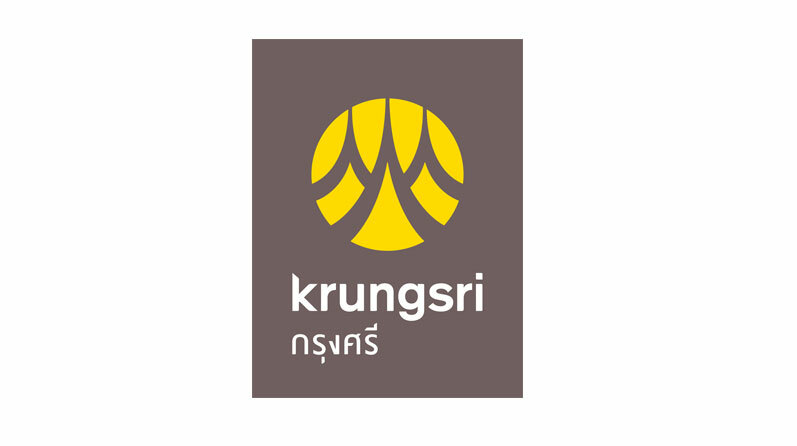 Krungsri recently launched its new positioning ‘Make life simple’, with the goal to offer simplicity to Thai consumers. The agency was appointed to assist in continuing to develop the business. He told Campaign that the agency is currently working on communication campaigns for the bank’s individual products and services, which will span across multiple channels such as print, television and outdoor. Khun Salisa Hanpanich, executive vice president, strategic marketing department of Krungsri Bank, noted that the bank is embarking on the next stage of growth and in the process of refreshing the brand to reflect its goal to champion simplicity in making the lives of its customers easier.